HomeShahrukh Khan Who is better than Shahrukh Khan and Ranveer Singh Don? 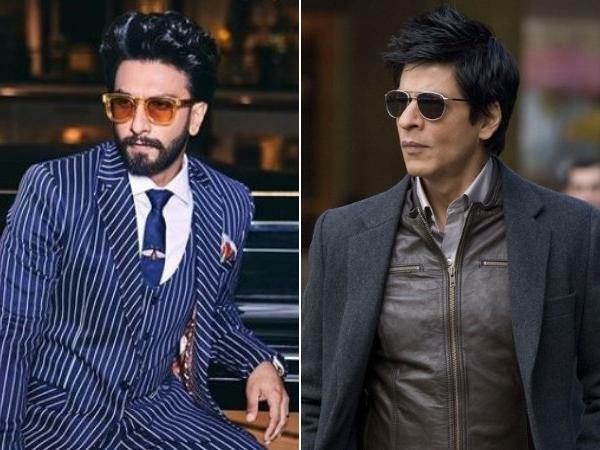 The world woke up to the announcement that Ranveer Singh would replace Shah Rukh Khan in the successful Don franchise, and there was a startled jolt across the industry. While Farhan Akhtar -- the architect of the franchise -- refuses to comment, a source close to him tells Subhash K Jha, "Where did this come from? Ranveer Singh taking over Don? "No one, except Shah Rukh Khan, will do Don 3, if and when it happens. He is the face and brand ambassador of the franchise. "Right now, Farhan does not even have an idea for a plot for Don 3.